Lucky is excited to announce three new models of completes: the Crew™, Strata™, and Clover™. 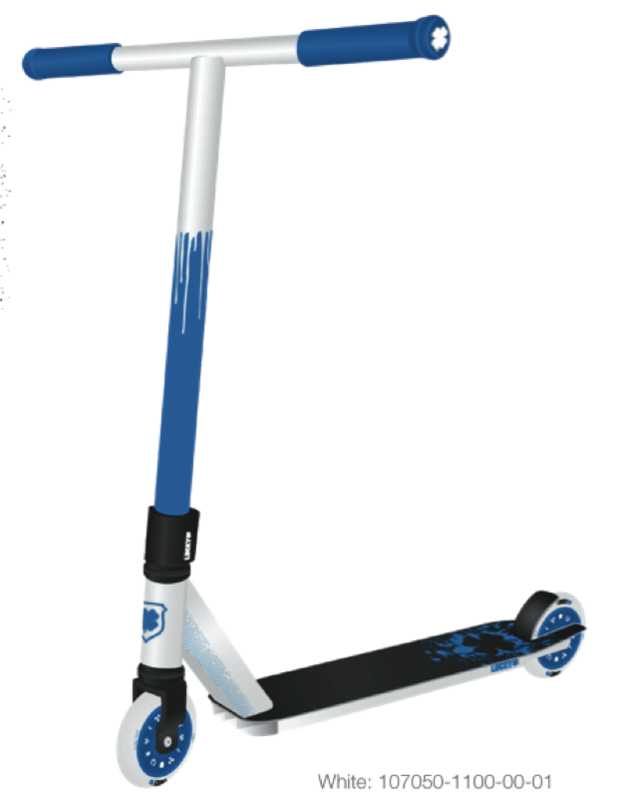 Each one designed for intermediate to expert riders, and comes in a variety of colors. The first complete we’re excited to announce is the Lucky Crew™. Designed especially for you guys we made sure this complete was more affordable, but still a high-quality scooter that can bring you street cred from riding a Lucky pro scooter. 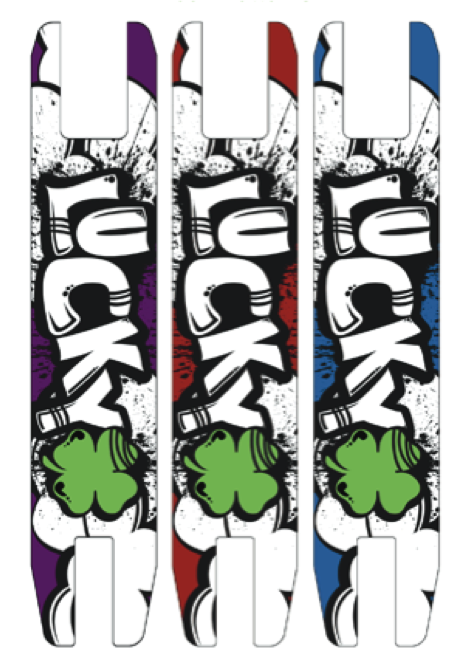 The inspiration for the Lucky Crew™ came from graffiti wall art in Paris, France (as you can see from the design on the deck bottoms). The rule on the street is that once the artist is done with their painting, anyone can come along and paint over it. We urge Lucky riders to customize their scooter over time with new parts as they develop their talent and preferences.